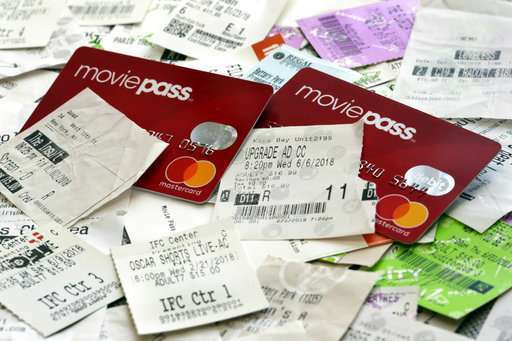 MoviePass drew in millions of subscribers, luring them with a $10 monthly rate. But that proved costly. Because MoviePass typically pays theaters the full cost of tickets—$15 or more in big cities—a single movie can put the service in the red. At one point Helios and Matheson had to take out a $5 million emergency loan to pay its payment processors after missed payments resulted in service outages.